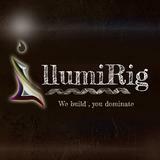 illumirig Friendly and decisive. Transaction went smoothly. Thanks for the support. Cheers! 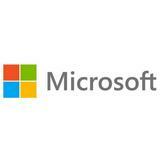 qualitymicrosoft Great buyer to deal with! Punctual! Pleasant transaction! Speedy replies Thank you! @kof172005 is on Carousell - Follow to stay updated!